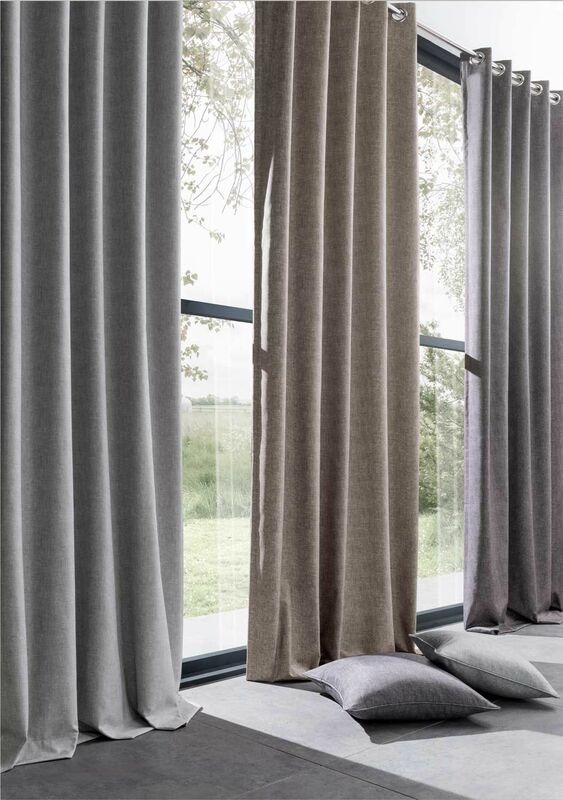 A core part of our business is providing stylish, made-to-measure curtains for customers in Stratford-upon-Avon, Warwickshire. 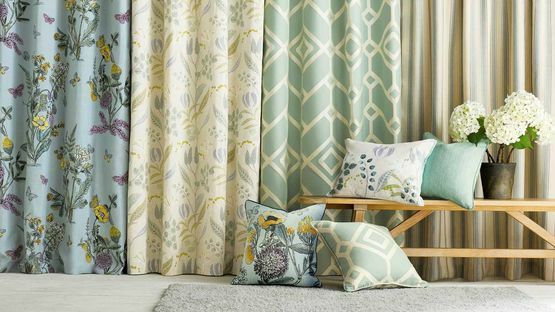 The team at AbFab Designer Interiors provide tailor-made and hand-made curtains for all window installations and bi-fold doors, and this can be done in a way that your open-plan space isn’t compromised. 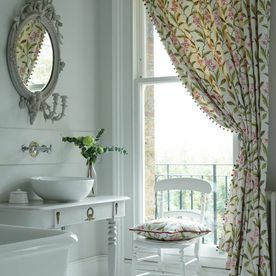 The professional measuring and fitting services we offer are vital in achieving a successful installation. 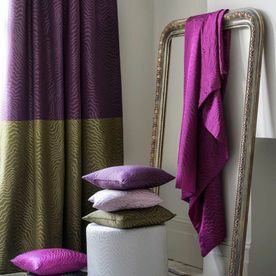 We work with a team of fitters who will transform your interior with the professional installation of window treatments. 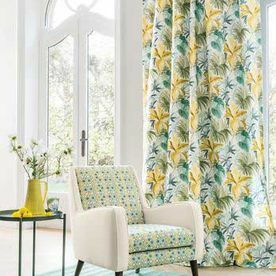 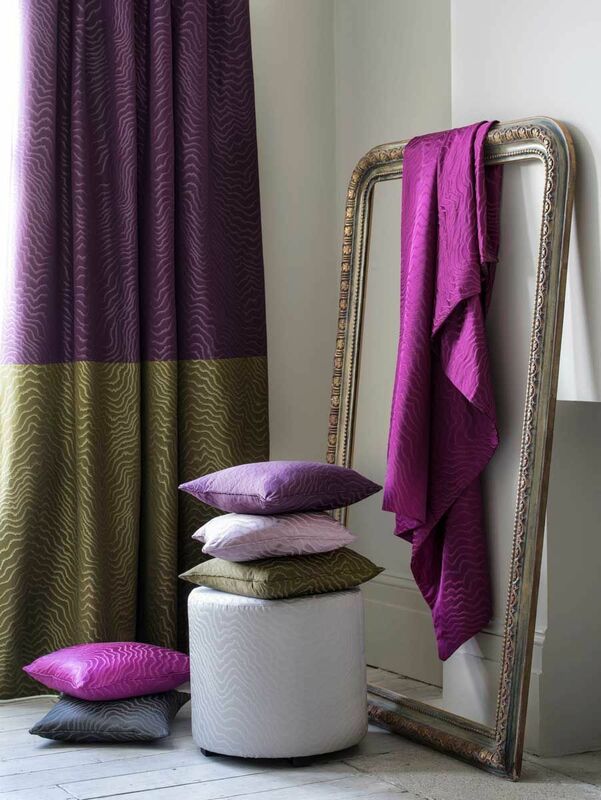 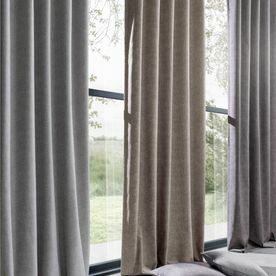 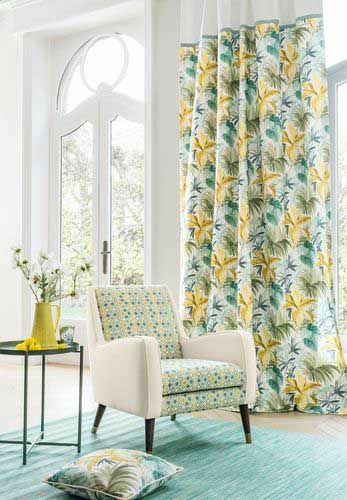 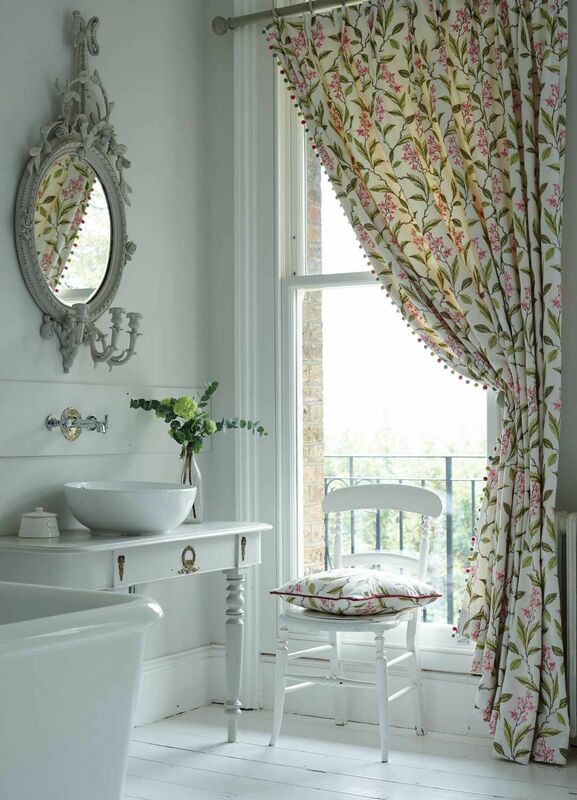 For further information on our tailor-made curtains, call us, in Stratford-upon-Avon, Warwickshire.